The beneficial effects of anthocyanin-rich foods and purified extracts on vascular health have been fairly known (for a review, see https://www.mdpi.com/2072-6643/9/8/908). Experts explain their mechanism of action as protectors against oxidative stress in the endothelial cells (https://doi.org/10.1016/S0891-5849(00)00329-4, https://doi.org/10.1016/S0024-3205(03)00356-4), as well as increasing endothelial nitric oxide synthase, which in turn helps create nitric oxide, a vasodilator (https://doi.org/10.1161/01.HYP.0000135868.38343.c6, https://doi.org/10.1021/jf201116y). Similarly, Metabolaid® is a proprietary blend based on hibiscus and lemon verbena extracts, developed by Monteloeder. The hibiscus, which is another anthocyanin-rich plant, as well as the lemon verbena, are submitted through a unique process to obtain some of the highest purified extracts in the market in anthocyanins and verbascoside. The synergistic effect of these polyphenols has been scientifically demonstrated to have significant results for weight management and cardiovascular health (doi: 10.1039/c8fo00367j, doi: 10.1038/s41598-019-39159-5), when accompanied by an isocaloric diet and regular exercise. Thanks to EU funds granted through an SME Instrument phase II project (grant number 783838), we are currently undergoing additional clinical studies to further demonstrate the efficiency of the ingredient, in a larger number of participants and for a longer period of time. 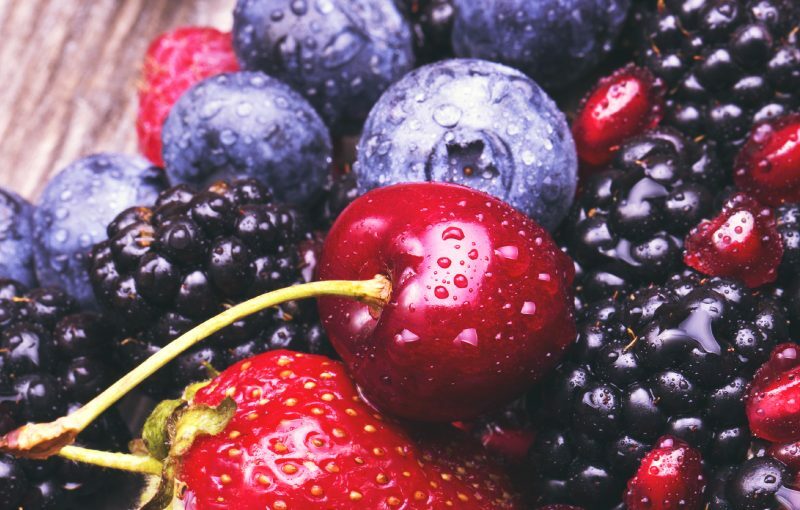 In conclusion, there is an increasingly large body of evidence regarding the effect of polyphenolic compounds, such as anthocyanins, in helping to maintain an individual’s vascular health, when combined with regular exercise and a healthy diet. In this sense, Metabolaid® can be an ideal companion for those looking for a heart-healthy solution.